In a trade that was announced late Wednesday night, the Colorado Avalanche have decided to swap defensemen with the Phoenix Coyotes. The Avalanche will send 2009 second-round draft pick Stefan Elliott in exchange for Phoenix’s 13th overall pick from 2010, Brandon Gormley. Gormley is the third left-handed defenseman the Avalanche have acquired this offseason (Beauchemin, Zadorov) and at the age of 23 he is known as an “all-around defenseman” with an improving offensive side, as well as a solid presence on the power-play. 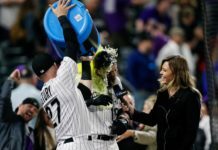 Many believe that Colorado is planning to carry eight defensemen this season, leaving the fourth left-handed defenseman spot a competition between Gormley and Duncan Siemens. However, if Gormley reaches his full potential, he could crack the top two defensive pairings and possibly play on the left side of Tyson Barrie. 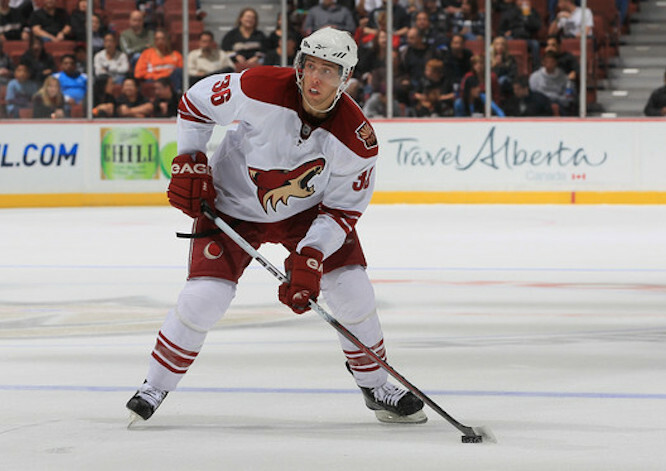 In his 32 game NHL career Gormley has tallied two goals and two assists, all of which came during his ’14-15 stint with the Coyotes (27 games). 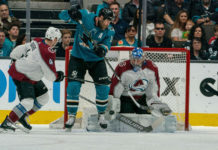 Elliott, in his 63 games with the Avalanche, scored six goals and had 12 assists, so both players could find a nice revitalization to their careers with the change of scenery. 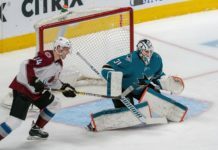 Assuming Siemens and Hishon do not make the active 23-man roster, Brandon Gormley is one of 11 first round picks the Avs will likely have come their first regular season game, October 8 at home against Minnesota.